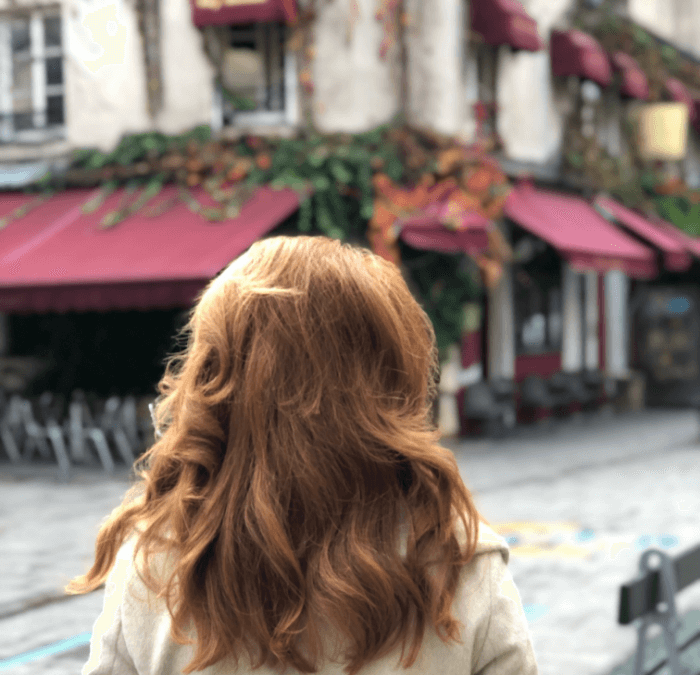 Friends, I’m on the biggest bucket-list trip…while you read this post, I am experiencing Paris at Christmas with my husband and our parents! Talk about fabulous and fun! I’ll have LOTS to share with y’all when I return, but today I’m sharing my tips for the perfect packing list for Paris in the Winter! Paris in the Winter is cold! And, as in all European cities, walking is often the easiest, (and most scenic) way to get around the city. As a frequent traveler to NYC in January, I have acquired a great set of cold weather outer wear that is stylish, but more importantly warm! Even if your plans don’t include Paris…Colorado, Canada…anywhere north of Dallas it’s gonna be cold! 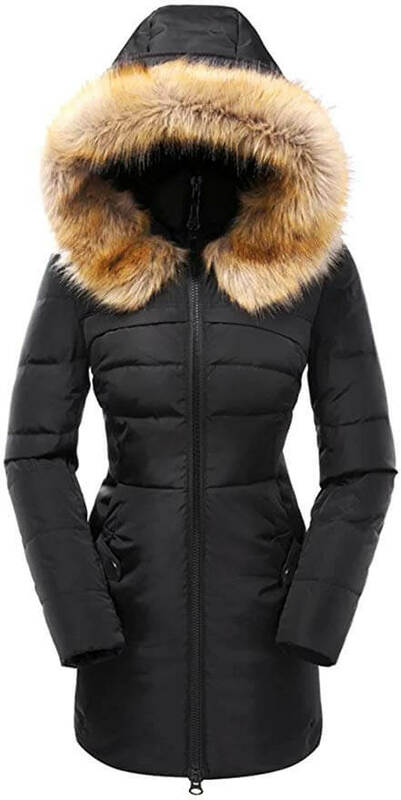 I love my down black puffer coat! It goes down to mid-thigh, and is super warm. 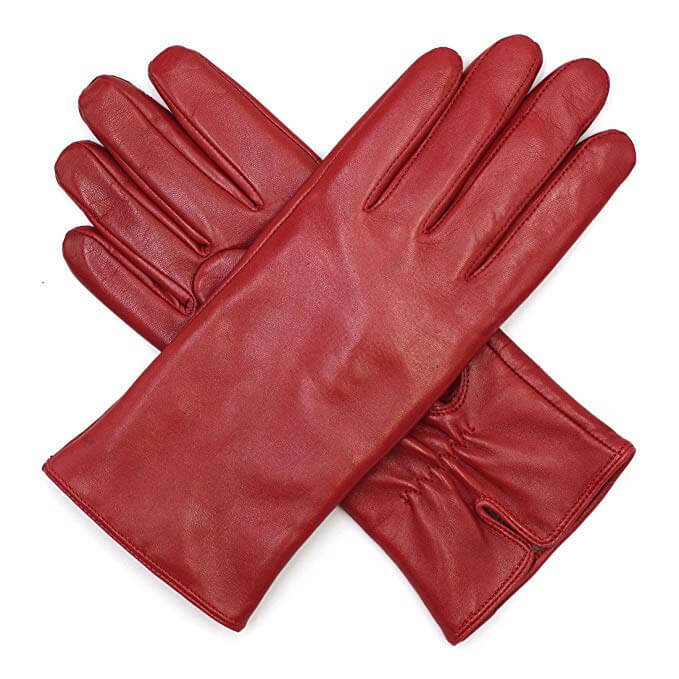 Leather gloves with cashmere lining are a must, and I have brown, black and navy. I also wear a hat…every single day. Yes, my Texas friends, the big hair does suffer a bit, but cold ears are miserable, and I’d rather be warm than in pain…so the big hair really does not care in the Winter! 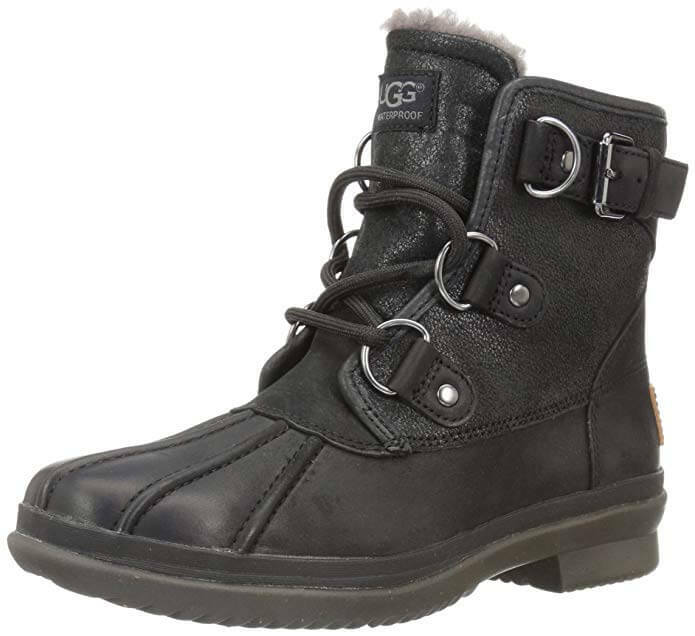 In a post I wrote about Fall Travel Fashion, I mentioned Ugg Duck Boots, and I’m recommending them again, because I LOVE them! They have that great Ugg fuzzy inside that is so comfy, and my feet are warm and dry in cold rain and snow. 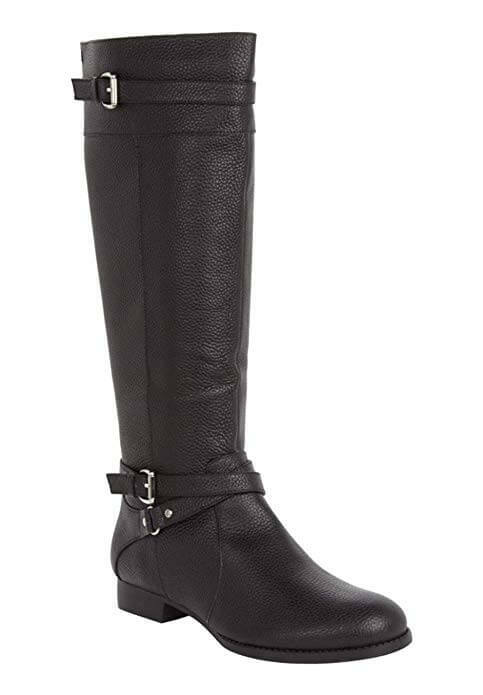 I also recommend tall Clark boots for those dry days. I am a big fan of Clarks, as they have great support, and look nice too! 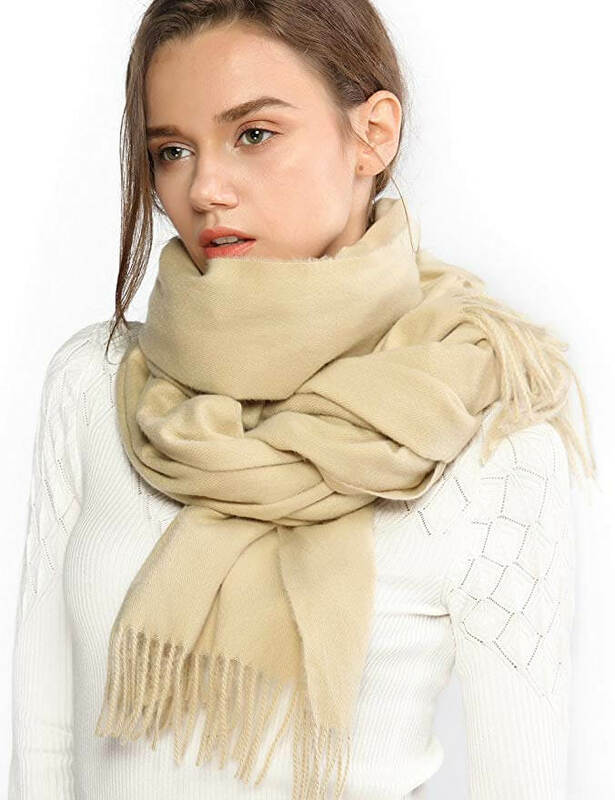 Finally, to complete your outwear must-haves…you need a bunch of cashmere pashminas! They add a pop of color, and are really warm wrapped around your neck! 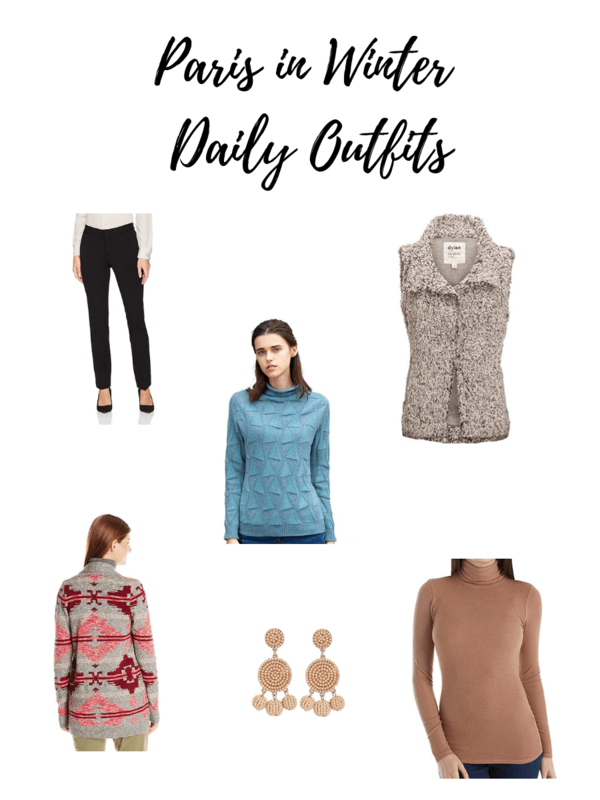 So, I know y’all are snappy dressers, and I am a far cry from a Fashion Blogger, but I do have some thoughts about basics you should have for cold weather travel, like I am experiencing in Paris. I have shared with y’all before, I am a very practical packer. I always want to look nice, but I also know I’m never gonna run into the couple that blocked my view of the Mona Lisa again in life…so if I mix and match, who’s gonna know or care? And…I always want to leave room in my suitcase for surprises…y’all know I drag treasures home every time I travel. I shared some of my favorite finds in this post. So…streamlined outfit coordination is how I roll. 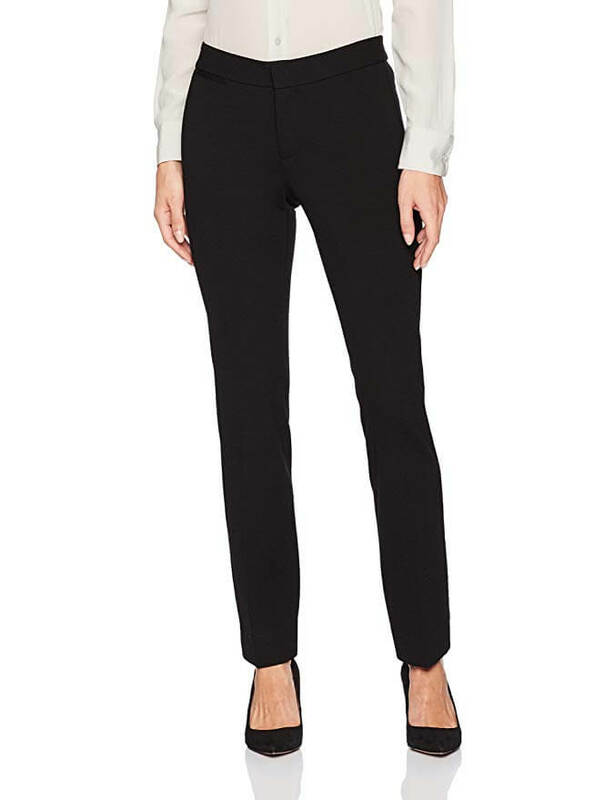 I love ponte pants when I travel in the Winter, and NYDJ has an excellent line that comes in several colors! I’m taking two colors, black and navy, and they fit well, they are warm, and wrinkles are not an issue. They also tuck easily into high boots! 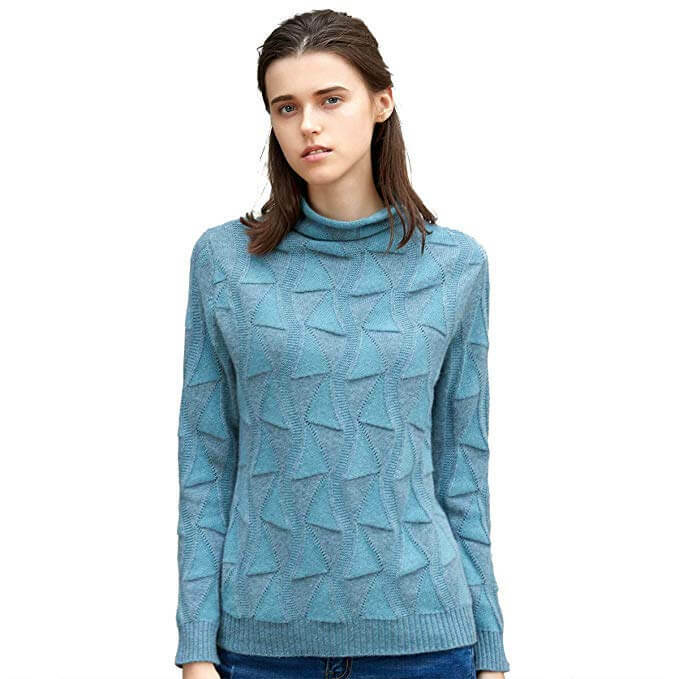 Of course, cashmere sweaters are always a good idea, and I love the brand zhili. Lots of beautiful colors and patterns. Layer with a pretty scarf, and you are good to go! 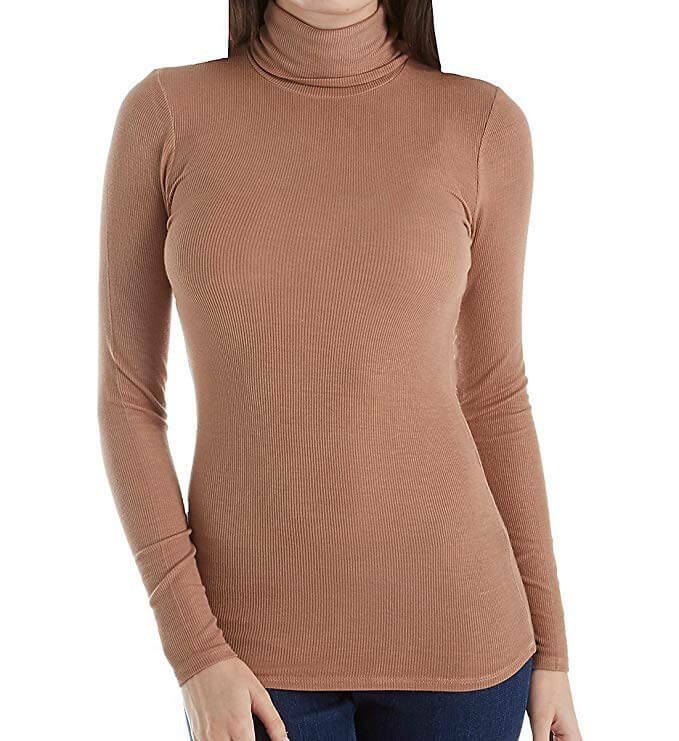 Silk blend turtlenecks, like these by Three Dots, are a total must have, in several colors. 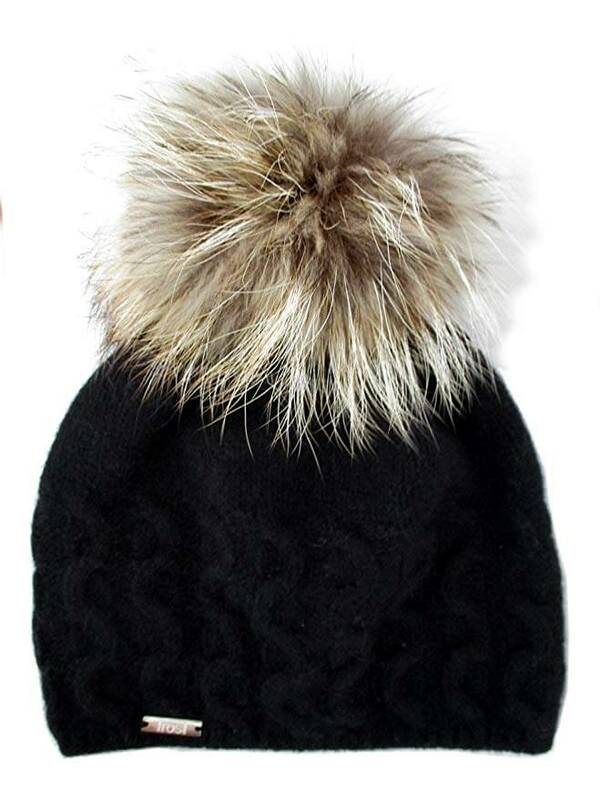 Warm, thin, and take up almost no room in your suitcase! Without adding bulk, another way to create an outfit is with a vest. 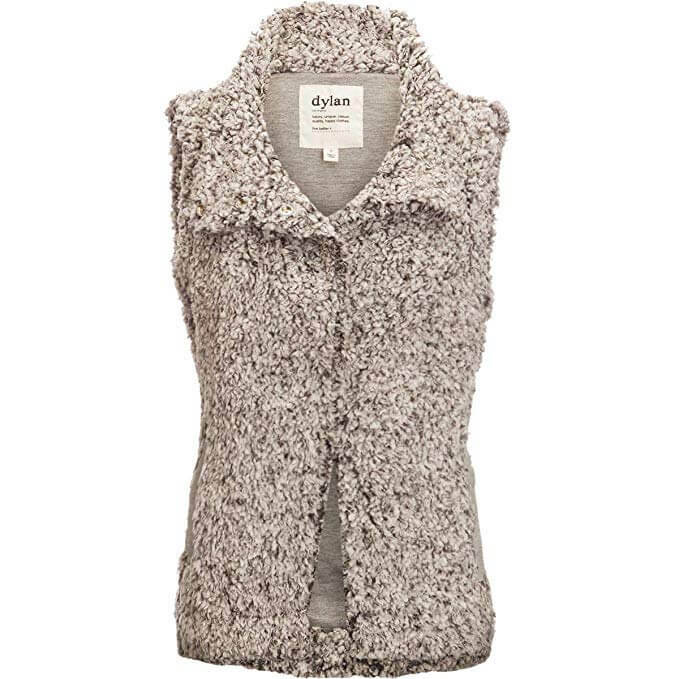 I am in love with the dylan True Grit Vest! It’s like a teddy bear! 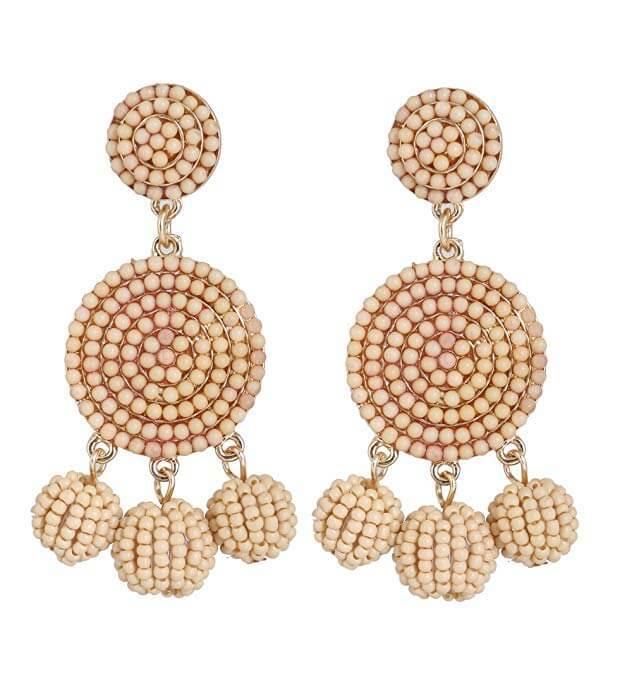 I never travel with good jewelry, but fun statement earrings are an easy way to take an outfit from day to night! 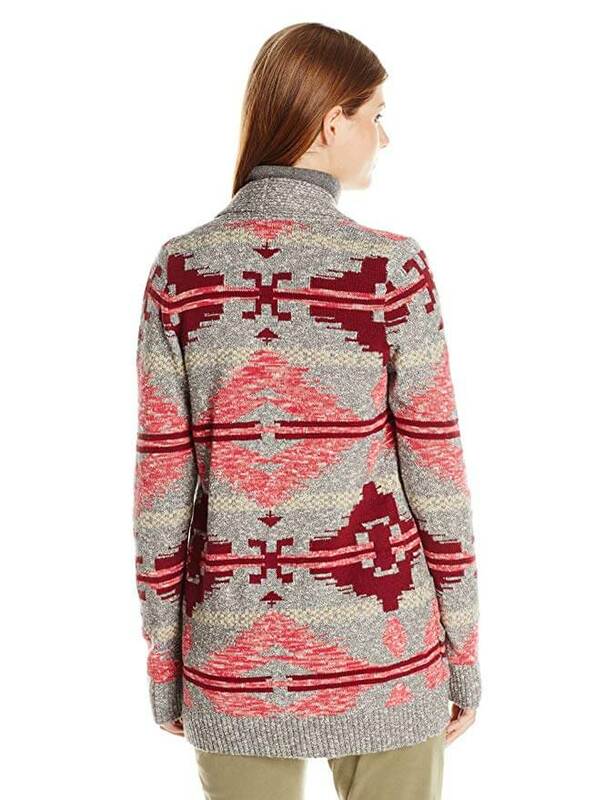 My final suggestion is colorful sweater coats like this one from Lucky Brand or this Lucky Brand sweater coat. They look great over a solid column of black, or navy, or tan, and the tailored aspect of these sweaters keeps you from looking sloppy. 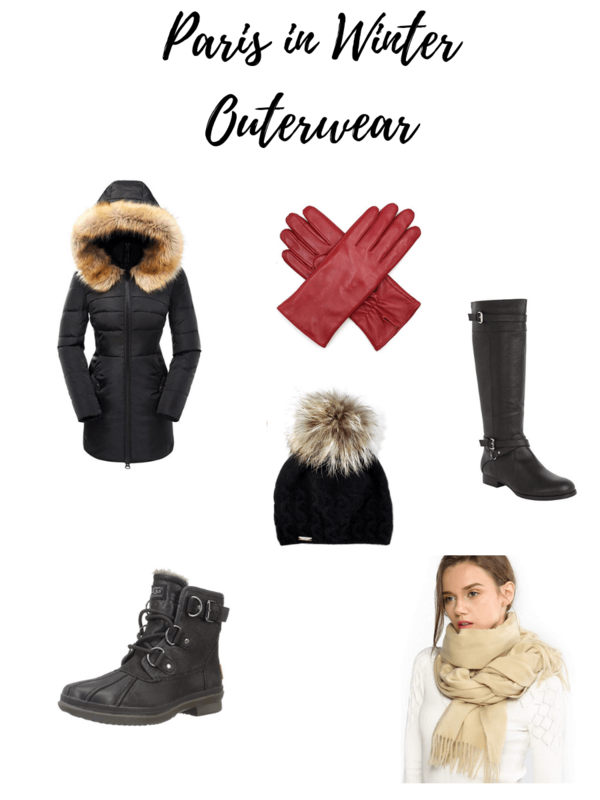 I’ll be honest…writing a “fashion advise” Blog post is a little out of my wheel-house, but I do know that I always get great ideas from my Fashion Blogger friends…so I hope this post has given you some usable advice on how to stay warm, and look stylish, while traveling in the Winter! Cute is important….but cold is a bore! Happy Winter travels! Click on any image for product details! Yay Mary! You have great fashion taste and I love your Paris photos.